San Diego, Newport Beach & Marina del Rey. Dining, Sightseeing, Cruising, Hornblower Cruises combines the best for a one-of-a-kind experience that is not to be missed. Fun Express features Hornblower’s Nightly Dinner Cruises, Scenic Champagne Brunch Cruises, exciting Sights & Sips Sunset Cocktail Cruises and incredible Whale Watching Cruises. Hornblower Dinner Cruises combine the best of dining, sightseeing and cruising from San Diego, Newport Beach & Marina del Rey. Sip a complimentary glass of champagne, enjoy a freshly prepared three course meal and delight in the sights. Take a moonlit stroll along the outer decks and hit the dance floor for an evening to remember. Weekend Champagne Brunch Cruises operate Sundays year-round and Saturdays and Sundays during the summer from San Diego, Newport Beach and Marina del Rey. Enjoy fresh sea air aboard your two-hour cruise. 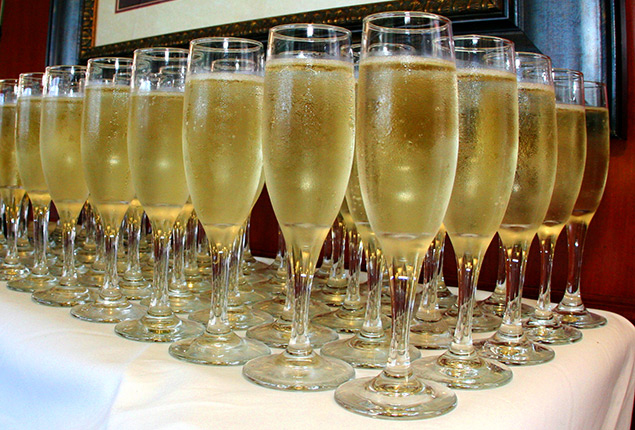 Dive into a lavish brunch buffet with free-flowing champagne. Take a trip to the sundeck to soak in the sights. At Hornblower it’s not just brunch, it’s an experience! Sights & Sips Summer Sunset Cocktail Cruise - San Diego Only. Grab your friends and board this unique sunset cocktail cruise each Friday and Saturday, beginning in April thru mid-October. It's the coolest happy hour on the bay. Great views. Great people! New: One and Two Hour Harbor Cruise Enjoy the best sightseeing on San Diego Bay—with a professionally narrated tour of more than 50 storied landmarks. You'll cover over 13 miles on the Big Bay, passing by Seaport Village, Shelter Island, ship-building and dry-docking facilities, Coronado Island, Point Loma, and Cabrillo National Monument, among many others. 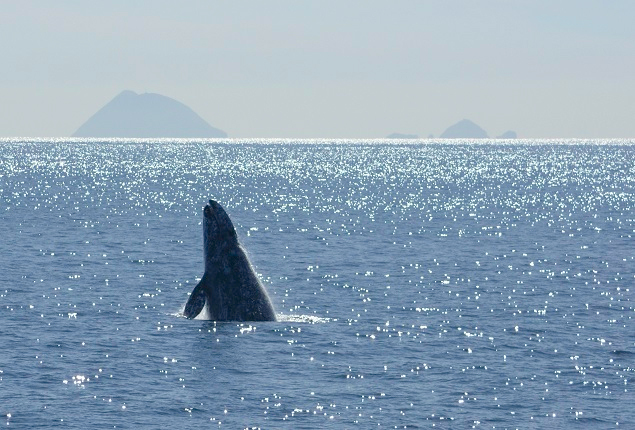 As you sail, you’ll see delightful marine animals and majestic sea birds, and you'll hear about what local environmental efforts are doing to protect them. You’ll have plenty of opportunities to capture all the sights in photos and video, and the fully stocked snack bar is always open! Whale Watching Cruises - San Diego Only, December thru mid-April. Experience Whale Watching on the fastest, largest and most comfortable ship in San Diego! WHAT YOU GET: ►3.5-hour whale watching excursion ►Opportunities to spot whales, sea lions, dolphins, and harbor seals ►Professional live narration on marine life from our expert Captains and Whalers from the San Diego Natural History Museum ►Snack bars featuring hot food, full bar ►Climate controlled indoor seating ►Views of famous San Diego landmarks. Two departures daily. San Diego location only. 3-hour sunset dinner cruise, complete with 3-course seated dinner, DJ and dancing. Includes tax, service, & landing fees. Reservations are required. Valid thru 9/30/19. Excludes some holidays & special events. San Diego location only. 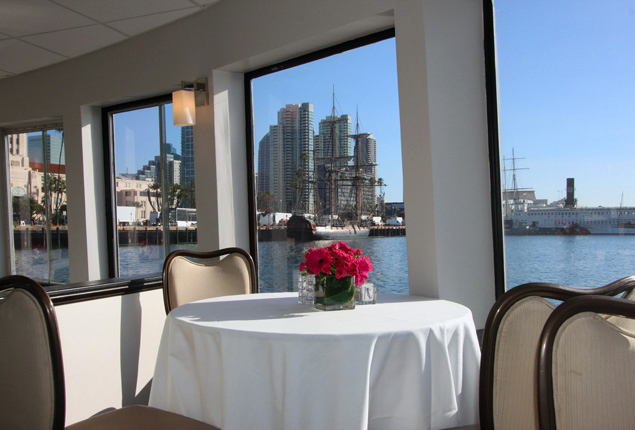 2-hour cruise and sumptuous brunch buffet, free-flowing champagne, and beautiful San Diego Bay views. Includes tax, service, & landing fees. Reservations are required. Valid thru 9/30/19. Valid Sundays all year, and Sat & Sun during summer. Excludes some holidays & special events. Admit ONE GUEST (4yrs +) aboard Hornblower Cruises & Events San Diego ONE Hour Harbor Cruise. Enjoy beautiful sights of natural wildlife and close up views of world-renowned landmarks. Valid through 9/30/19 based on availability. 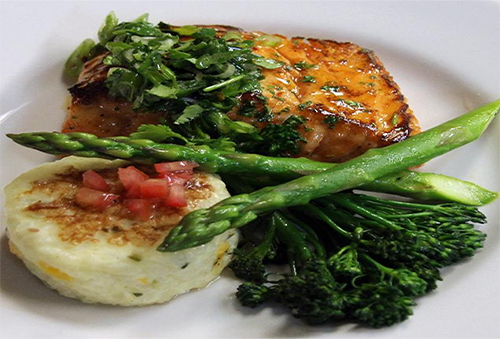 Reservations are highly recommended, call 619-686-8715. 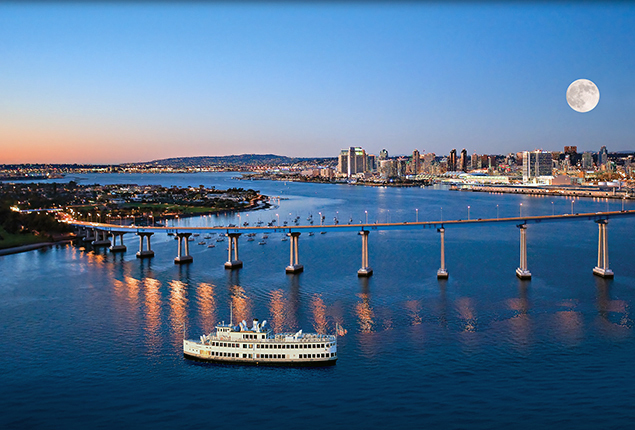 Admit ONE GUEST (4yrs +) aboard Hornblower Cruises & Events San Diego TWO Hour Harbor Cruise. Enjoy beautiful sights of natural wildlife and close up views of world-renowned landmarks. Valid through 9/30/19 based on availability. Reservations are highly recommended, call 619-686-8715. Marina del Rey location only. 3-hour sunset dinner cruise, complete with 3-course seated dinner, DJ and dancing. Includes tax, service, & landing fees. Reservations are required. Valid thru 9/30/19. Excludes some holidays & special events. Marina del Rey location only. 2-hour cruise and sumptuous brunch buffet, free-flowing champagne, and beautiful views. Includes tax, service, & landing fees. Reservations are required. Valid thru 9/30/19. Valid Sundays all year, and Sat & Sun during summer. Excludes some holidays & special events. Newport Beach location only. 3-hour sunset dinner cruise, complete with 3-course seated dinner, DJ and dancing. Includes tax, service, & landing fees. Reservations are required. Valid thru 9/30/19. Excludes some holidays & special events. Newport Beach location only. 2-hour cruise and sumptuous brunch buffet, free-flowing champagne, and beautiful views. Includes tax, service, & landing fees. Reservations are required. Valid thru 9/30/19. Valid Sundays all year, and Sat & Sun during summer. Excludes some holidays & special events.